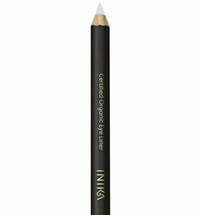 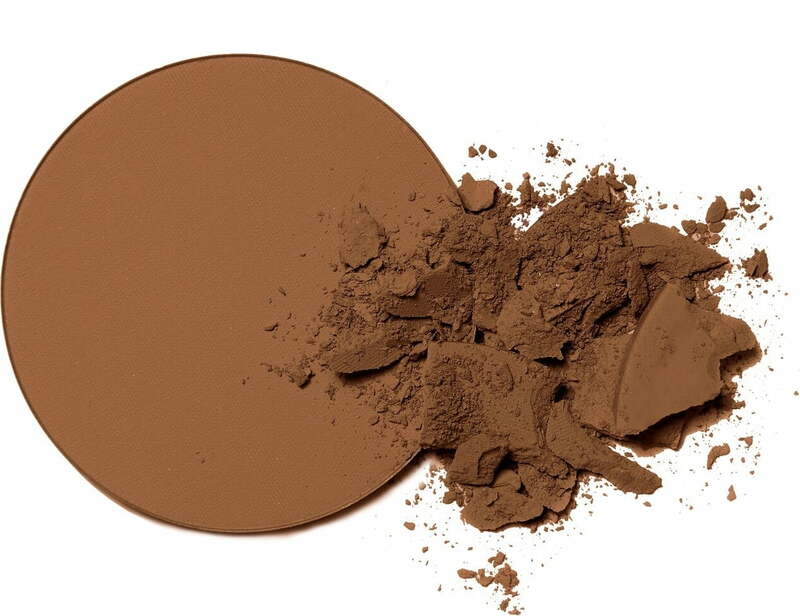 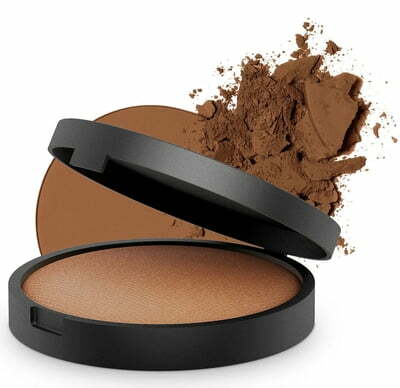 INIKA's Baked Mineral Foundation is naturally baked on terracotta tiles. 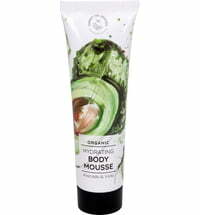 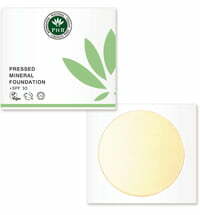 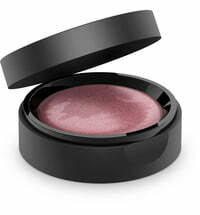 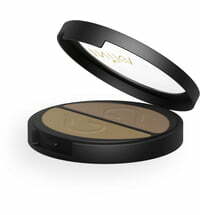 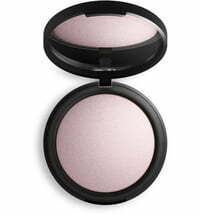 It was created to combine the colour result of of loose mineral powder and the practicality of a baked powder. 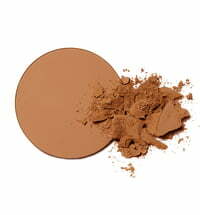 The foundation comes in a range of shades that compliments individual complexions perfectly thanks to its light-reflecting technology, while giving the skin a flawless finish. 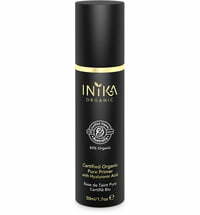 The shades have been matched to the Loose Mineral Foundations, BB Creams as well as the Organic Liquid Foundations by INIKA. 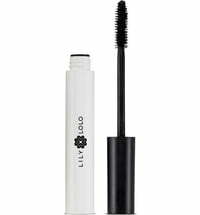 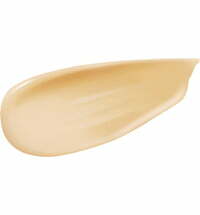 For a silky-soft feel and long-lasting, breathable coverage. 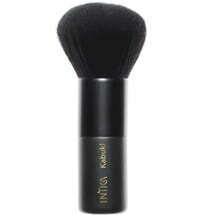 Swirl a kabuki brush over the surface of the pressed powder and tap off any excess before applying the product in circular motions to the skin. 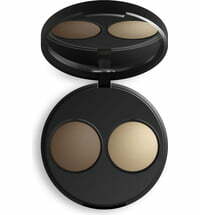 Blend on and outward.